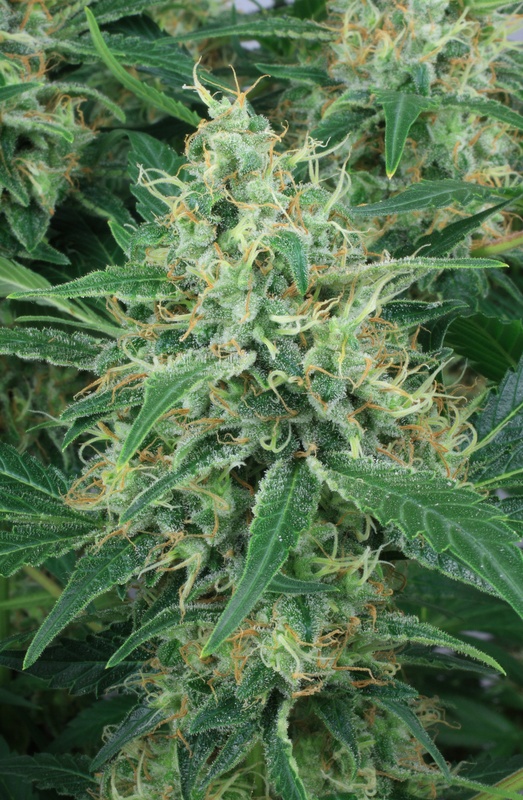 Night Queen is a pure and unhybridised Afghani Indica first seen in the 1980’s and now making a re-appearance in the Dutch Passion collection. 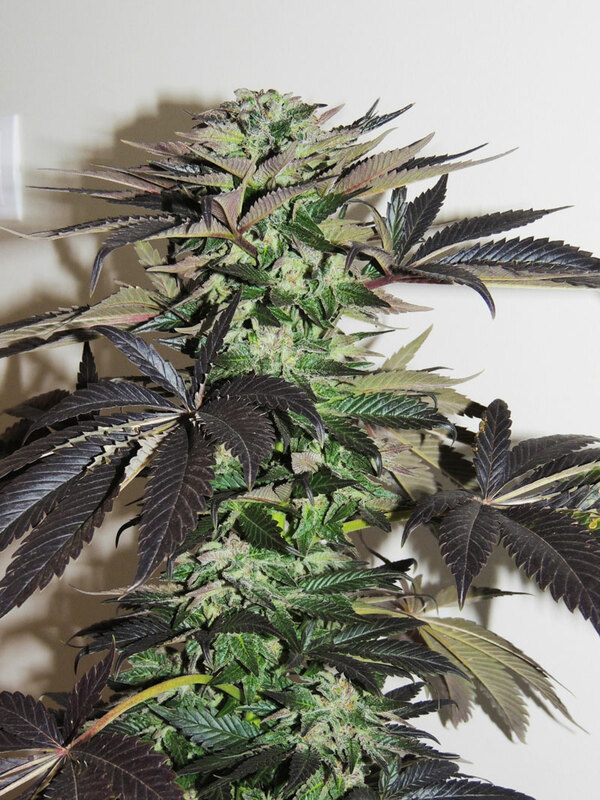 She grows in a compact and bushy form and produces long and dense blooms of very heavy hitting indica bud. 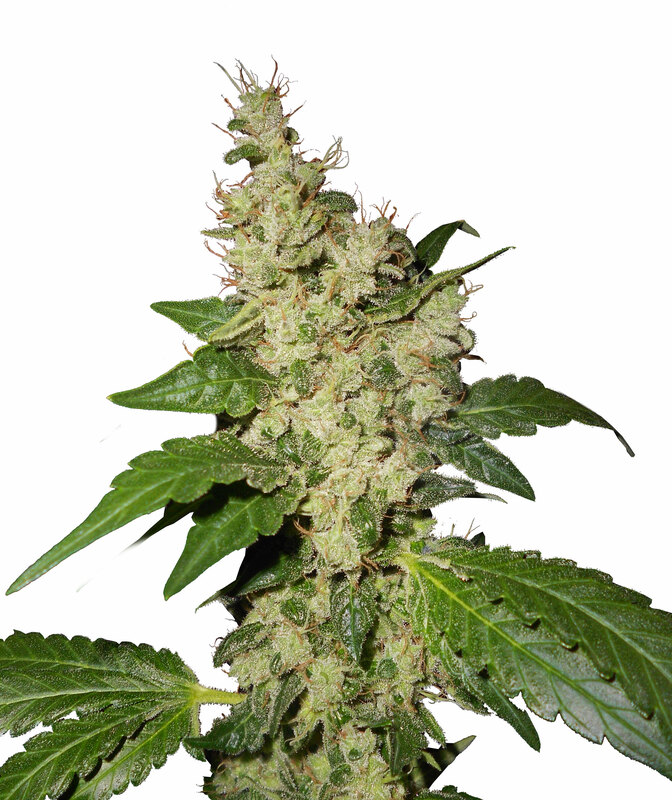 The harvest is special old-school Afghani weed, sticky resin coats the blooms with citrus flavours and spicy scents. This is very strong, just a small joint was enough for some of our test team. Night Queen can be used sparingly yet still be very effective so your harvest will go a long way. 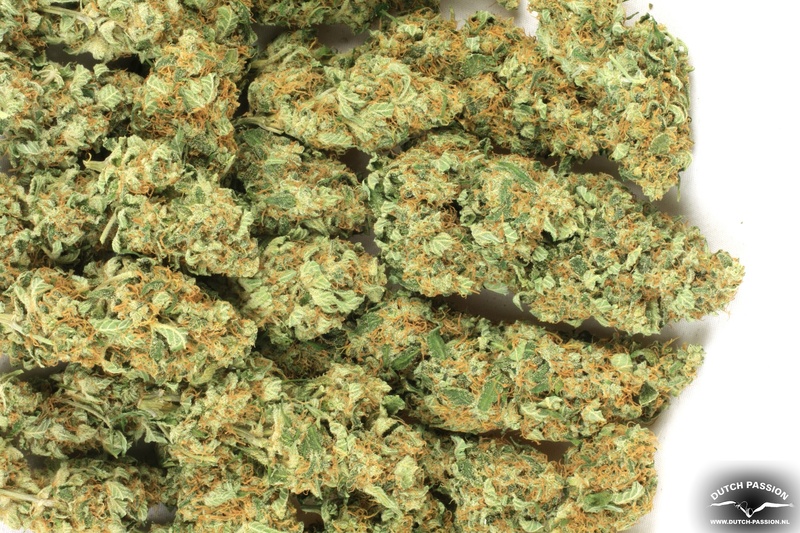 Users report a powerful body stone, a really potent indica-style buzz. The effect is very pleasant and relaxing, some users report it helps them sleep. 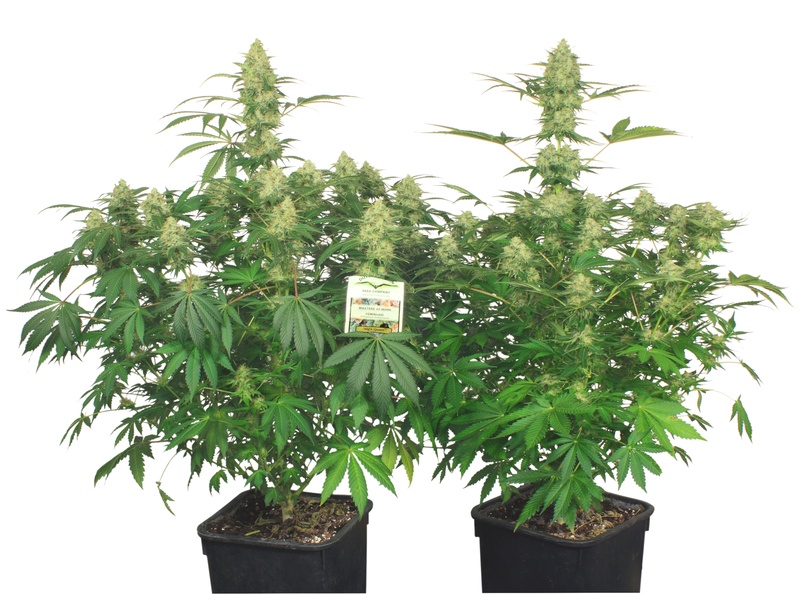 A real treat for those looking for a good old-fashioned heavy hitting variety that is easy to grow and not at all demanding in the grow room. Test, 18th Jan 2019. 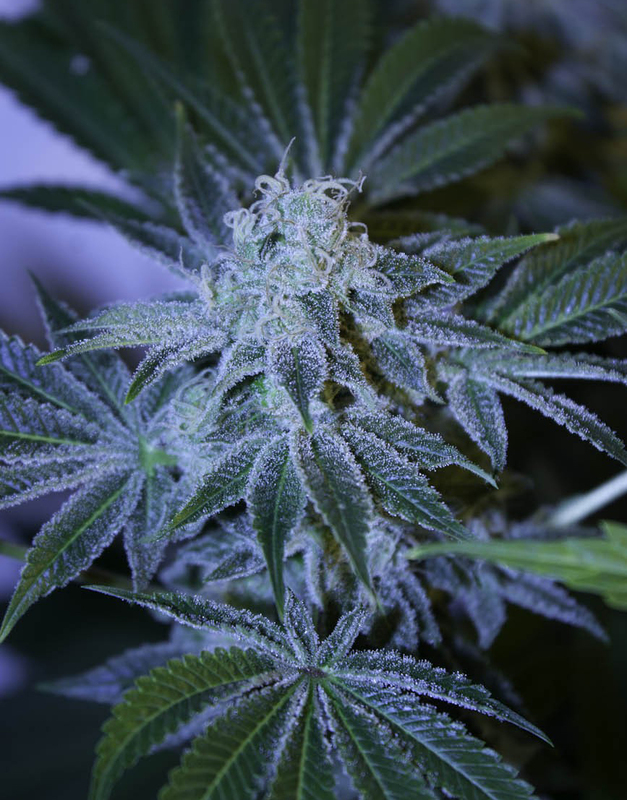 Night Queen is a tough indica and she will cope with high temperatures, CO2 will definitely help her. She is flexible on her lighting schedule. So if you need to run reduced light hours, (e.g. to keep temperatures under control) then she will take whatever light hours she is given. Is Night Queen tolerant of higher temps, 30-32 max? I have 5 for an indoor summer grow but I can't risk hermie-ing when the temps rise. I will use co2 bags to try and help. A comment regarding indoor growing temps and yield. Back in Sept. 2016 I started NQ fem. and harvested in very early Dec. My problem is that i live in an apt in NYC and I start to freak when the terpenes go wild, well there it is . So now I'm at the end of five weeks, exactly where I was when I freaked back in Dec '16, but with the windows open day and night, fans running and some perfume on bar coasters and an essential oil diffuser thrumming day and night. It's smells like a freakin flower shop in here. The buds are twice as fat and I have four of them, instead of three. I think the biggest change from the Sep to Dec grow is the room temp. NYC apts. tend to be 72F (22C)max now I'm growing at close to 90F (32C) It looks like winter grows are out for me. But I think I'm out tow weeks from now at 7 wks flowering, time to go to the lake and jump in. Love this lady... grow her all the time. Real old school Indica that does the job. 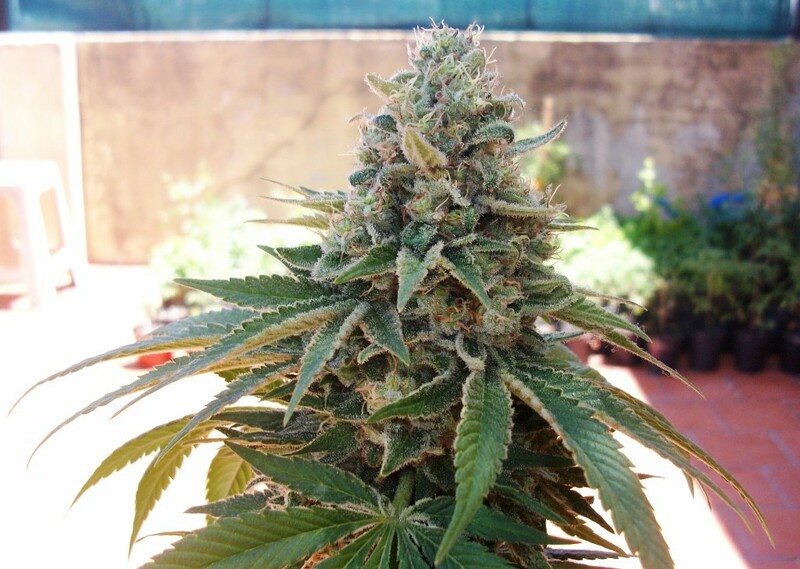 Easy to grow, dense sticky buds. jo, 21st Sept 2016. We would describe it as a medium-odour variety. The last month is the one to watch, when she packs on the resin coverage. Good luck, its a knockout variety and worth growing! This will be my first time growing Night Queen indoors. I would like to know if the smell is strong during flowering. Neighbors can be a pain. Dutch Passion Night Queen was the first variety I grew in 2012. 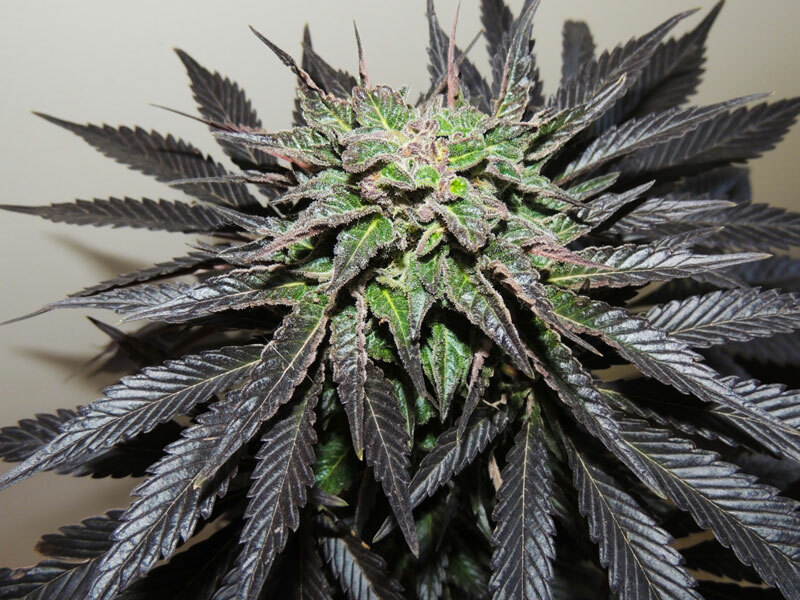 My favourite indica used to be Northern Lights #2 but I think Night Queen has just moved into that position due to the big blooms, very fat main cola and great high. Smoke quality is great too, genuine indica experience and the smell of 1980's Amsterdam coffee shop. Relaxing, easy going and pleasurable - it is why I prefer Indica's. Like all good indica's this was easy to grow with no special comments. The beauty of this one is the quality yields and top quality smoke. A jar or two of cured Night Queen is all a man really needs.